Linking up for this month's linky from Oh Boy, Fourth Grade! 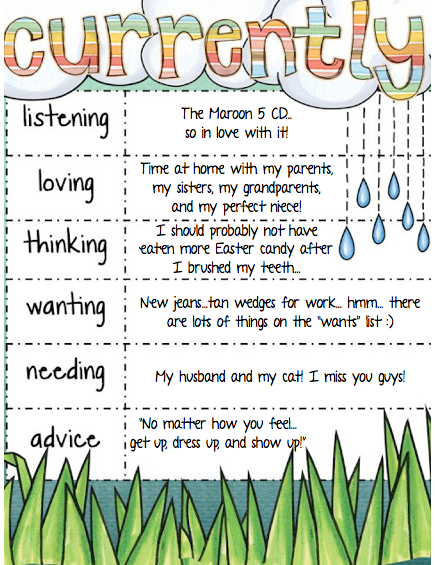 I am lovinggg the Maroon 5 CD...as little Sophia Grace would say (you may know her if you watch Ellen) ... "it is SO good!" I went to the Maroon 5 concert this past Friday with my parents and it was SO fabulous! Neon Trees and Owl City opened for them. I was so happy the whole time! Adam Levine is A-MAZING! Seriously...if you are ever given the opportunity to go to their concert...take it! For Spring break I am in FL visiting my family and loving every minute of it. 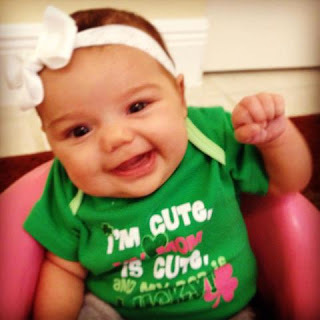 My almost-three-month-old niece is absolutely perfect in every way. I am so obsessed with her! I am SO enjoying the extra time I am spending with my mom and dad. I know that I hate living so far away from them, but I don't realize it sometimes until I am here and get to see them every day! I just love it! However....I am missssssing my husband and my cat!! They stayed in Charleston and I will not be back until Thursday! Wah! Miss you guys! Something exciting for me is a new craftivity I just posted! 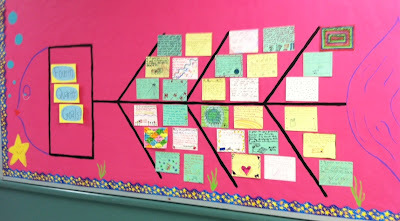 I am super in love with this craftivity and it looks so great in the halls at school! The kids really loved making them! They got really into it! 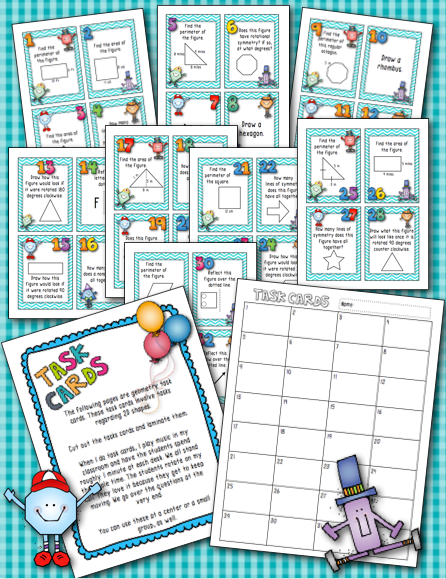 Go check out what other bloggers are up to at Oh Boy, Fourth Grade! break you have been waiting for every day! I love my job! working! I know my husband is jealous that he does not get this time off! wanting to put together for you all! I have my first Spring item ready!! 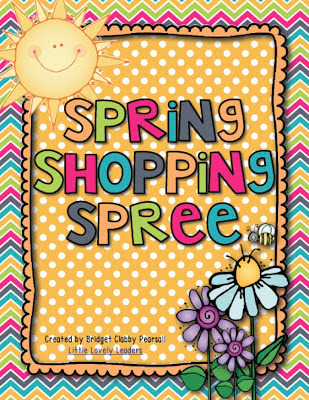 Click on the picture above to go directly to the TpT page. 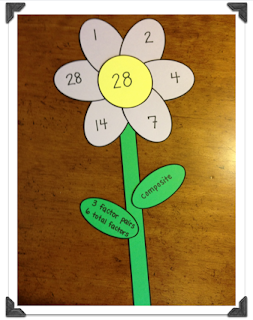 I completed this with my students the day before Spring break. It was so much fun! 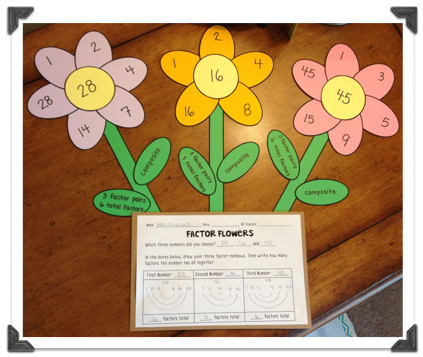 It allowed the students to reinforce their knowledge about factoring and factors, while giving us a great Spring craft to display in the hallway! 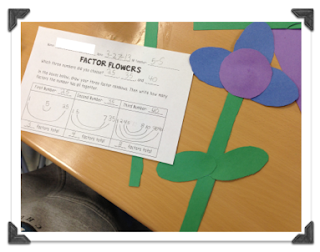 My students learned about factoring at the very beginning of the year and we are starting review right when we get back from break. This was a great start to review! 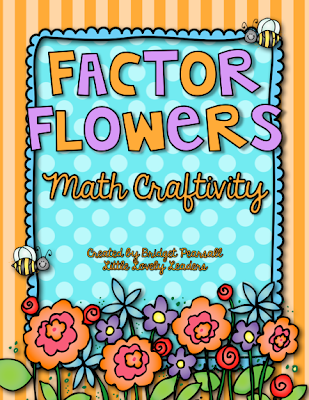 So many things we do starts with factoring... prime factorization, GCF, simplifying fractions...etc! Factoring is a really important part of math, and the more automatic it becomes, the better it will be for the student. I don't know about yours, but my students love a craft! I love it, too! 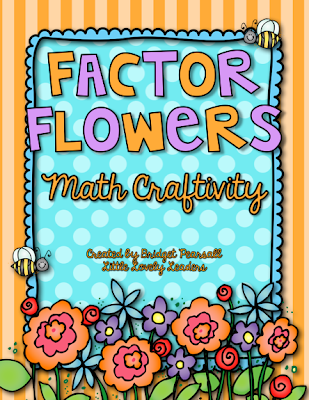 It is relaxing to listen to music while crafting...and doing math at the same time! It also gave me a lot of time to pull students to the small group table. The students worked so independently on this craftivity because there is a sheet typed up with steps on it for them to follow. The did a great job checking the steps after each thing they completed in order to see what they do next! 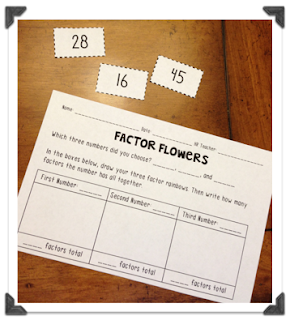 students can choose three numbers to factor. 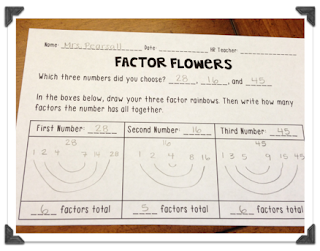 Once they have chosen three, the student fills out the Factor Flowers worksheet. 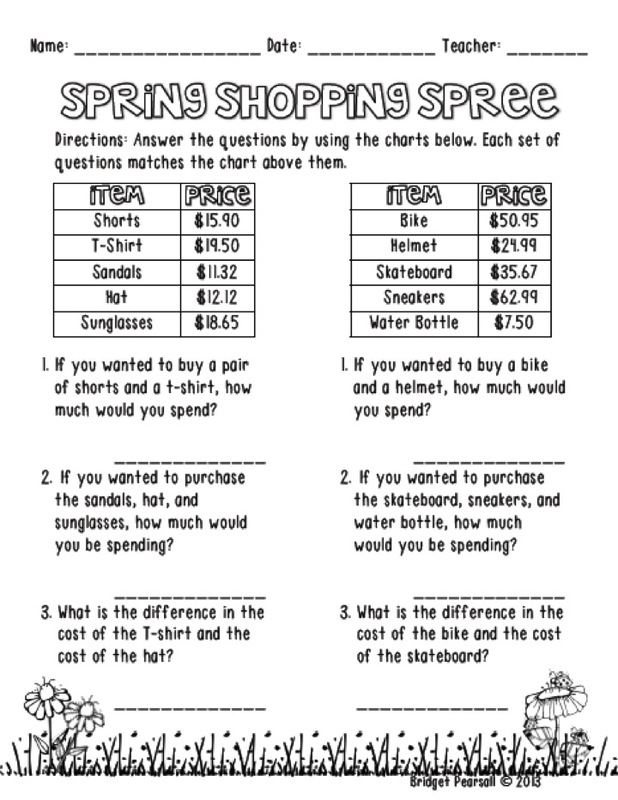 This is the sheet that can be taken as assessment by the teacher. It shows the students' work, as well, so it makes a more meaningful hallway display. 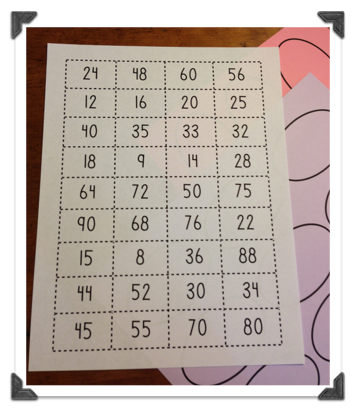 how many factors your number has all together! sheet of construction paper to look like a pot! On the leaves, we wrote how many factors and how many factor pairs each number has...as well as if the number is prime or composite. I picked all composite numbers! The students did such a great job! I let them be creative, too - They got to choose any colors they wanted from the piles I had...some of them even had pink flower stems! Super cute! Yay! Friday! Best. Day. Ever! Got the tickets in the mail this week! I am so excited, I can't even think! and it was such a fun week! -->Task Cards that you can use at a center, for early finishers, or as a whole group! 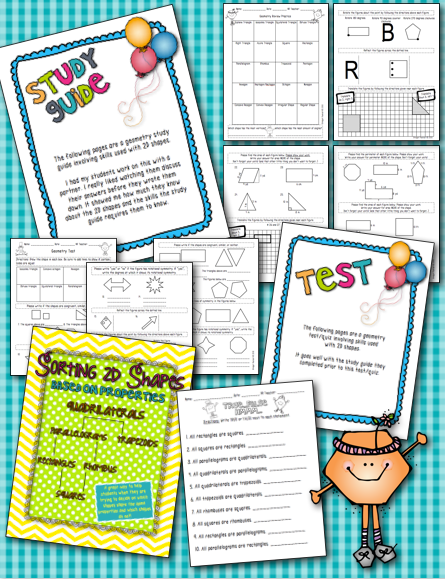 OR read even closer HERE on TpT! 2. This week, my husband and I fixed up our front yard a little bit. When you first buy a house, the lawn is done in the bare minimum...but at least when we first got it, the pine straw made it look 'okay'. Last week, we realized just HOW BADLY our lawn looked, so we knew we needed to get to work! We got the stone edgers at Lowe's, along with garden soil. We removed all of the pine straw and edged the garden area. I cannot wait to plant flowers next! Leadership Day is a day where people from businesses around the town, or people who work at other schools nearby (or far away, sometimes), come to check out what your school has been doing with regards to the Leader In Me program. 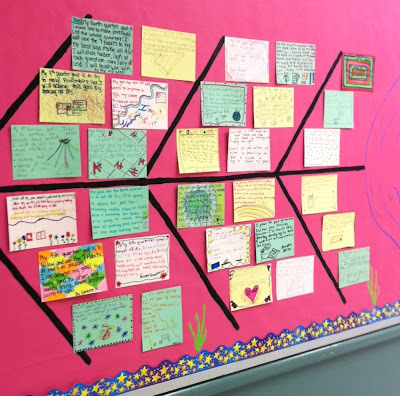 We show off all of our Covey-related things going on around school! The kids explain how they use the Seven Habits to better themselves personally and academically. This is not a "bring all of the parents to school day", but a day where people who are not necessarily in the education field can come to see what your school is all about. Um...I live in Charleston...I did not think we had chickens just roaming around near the marshland... so strange! Just seeing the water and then the chickens in the same view was really weird to me! When you think of beach, do you think of chickens? haha!! Now you can! Oh wait, she is perfect, AS USUAL! :) I just love her so so so much!! I cannot wait to get home for Spring Break (one week from today!) to see her!! I am not going to let her go until I have to board the plane to come back! Fist pumping on St. Patty's! that I was working on - well, it is finished! I added so much to this unit! I am so excited about it! 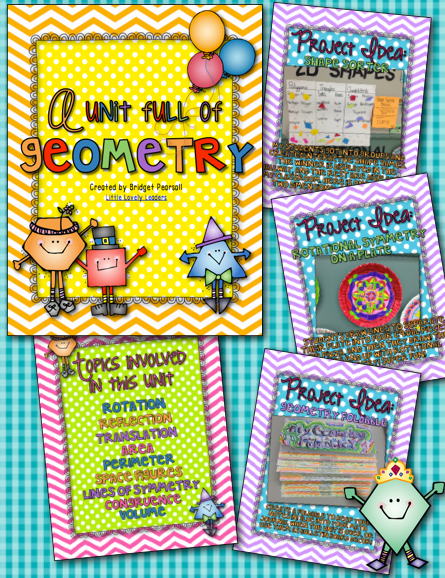 I did not even get to everything this year because I added things to it that I wished I had when I taught the unit. 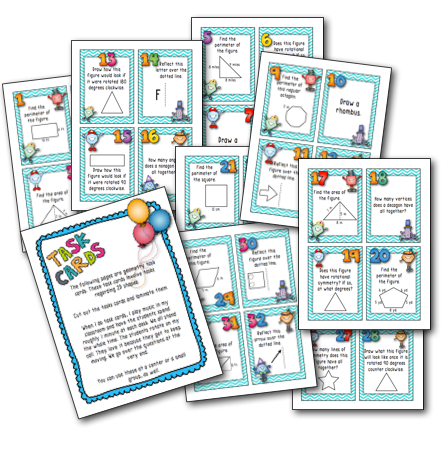 I will use those activities for review in the next few weeks. 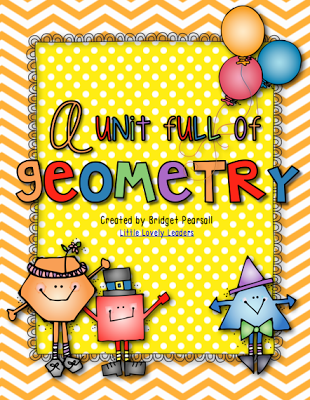 This is a 53 page unit FULL of geometry! 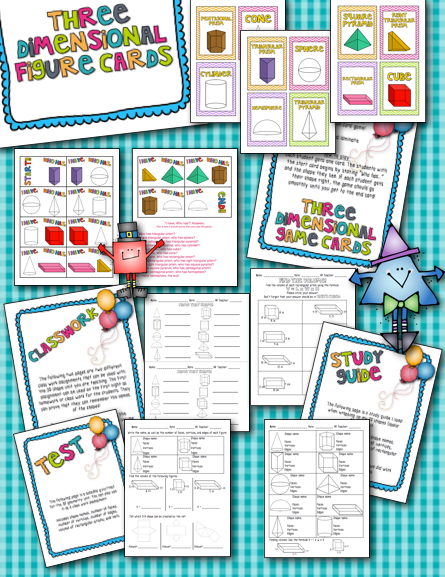 2D and 3D shapes! 3D space figures "I have, Who has?" Click HERE to get this unit for your classroom! I don't know about you but the countdown begins today - 10 days until Spring Break! Happy weekend! Two weeks until Spring Break for me! I am SO ready for it, as I am sure you all are also ready! 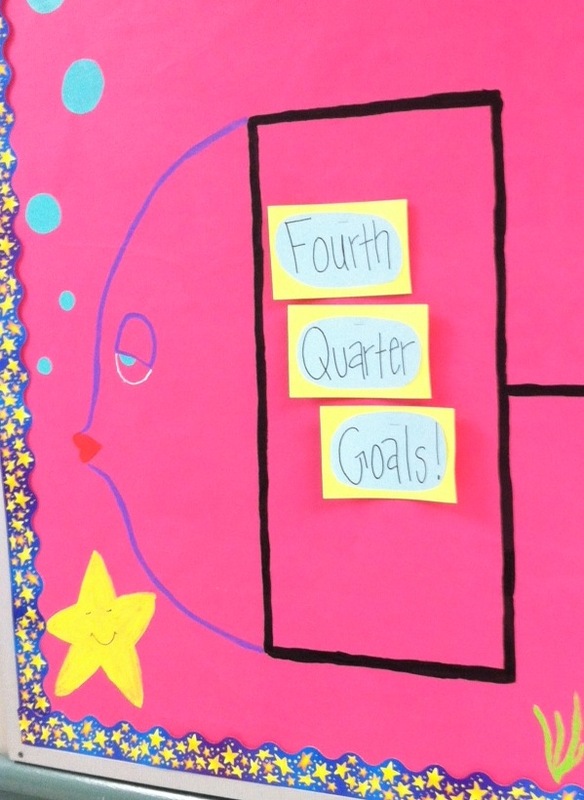 I am wrapping up my year of new topics with my students this week. We are going to start reviewing the year pretty soon, so I am creating little things here and there that will help my students review our topics from throughout the year. 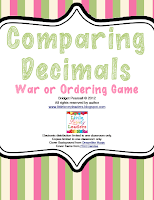 I am going to bring out my decimal cards again for review of comparing decimals with greater than, less than, and/or equal to from my pack on Comparing Decimals. 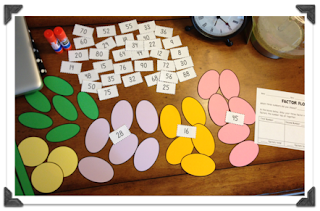 The kids had a lot of fun with this when we did it during the year, so I think they will be excited to try it again! New freebie!! Yay! 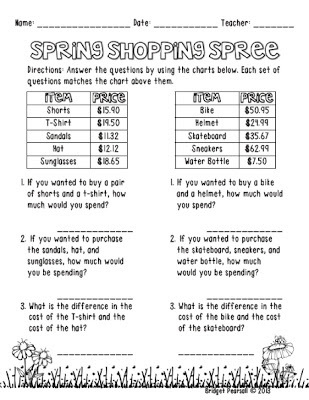 I created a quick Spring Shopping Spree assignment that can be used as a center, in a small group, as a homework, or a class work! 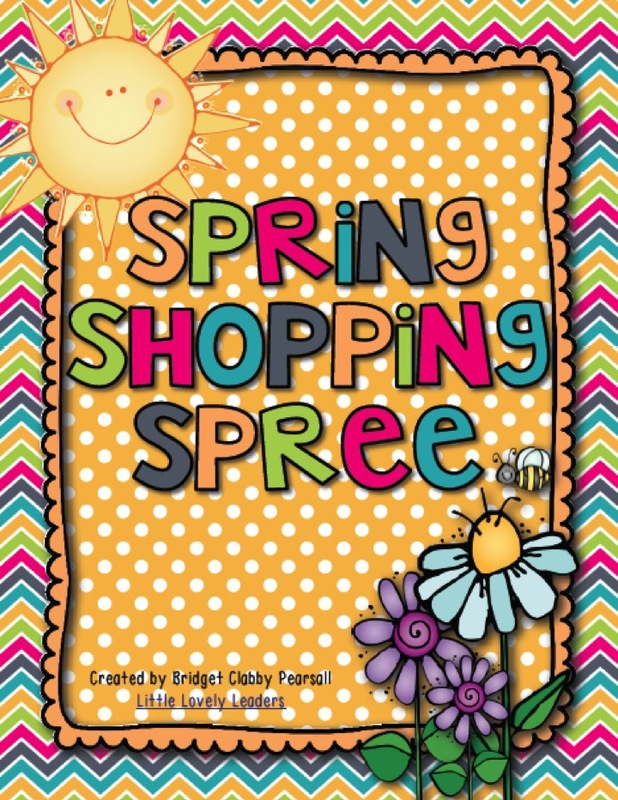 However you plan to use it, the kids will love that it is Spring-related! We all are loving that Spring is in the air! 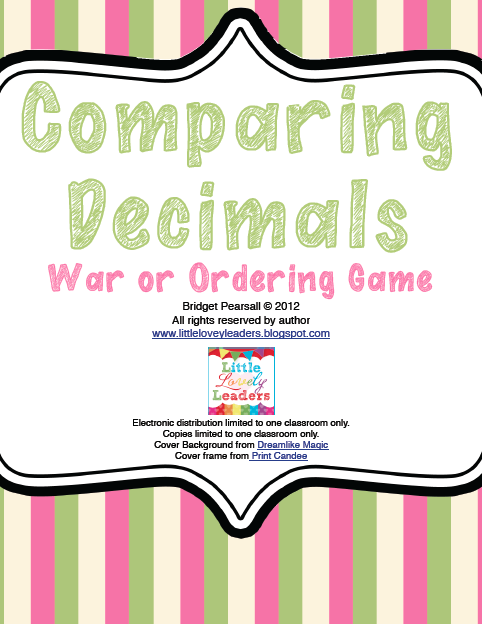 in order to compute decimal addition or subtracting problems. to download this free item! Five for Friday...and Pi Day! "This is how we do it...It's Friday night.."
Love my favorite Friday song! I play it over and over each week! ...but I might be the only one who loves old school songs? 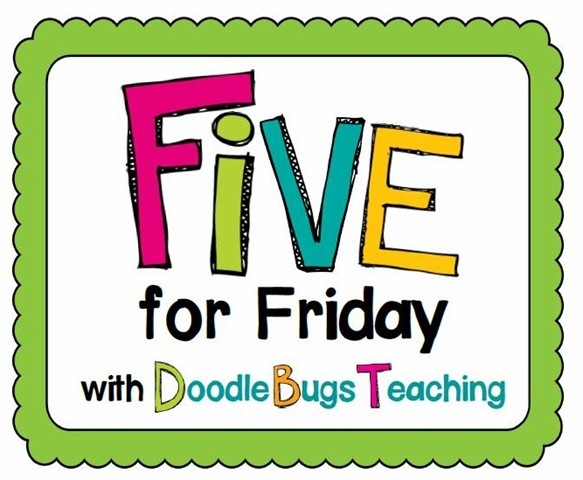 I am linking up, along with many others, to share my Five for Friday! 1. My week started off great because I bought new markers! Ah! How much do you just love this marker pack!? I am obsessed with it every time I am at Target...and this time, I gave in to my temptation! I am literally obsessed with them and now I use them for everything! My favorite one? That light purple/lavender one in the front! 2. 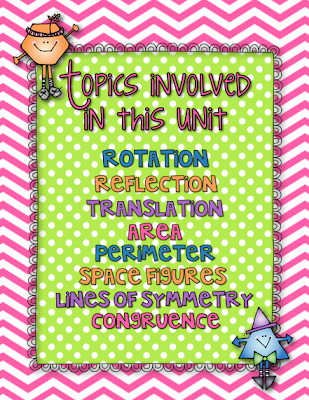 We are wrapping up our geometry unit! This is the huge wall I have outside of my classroom. It is usually a little bit difficult to fill it, but this week, we had no problem!! The black headings was the week we spent on our 2D shapes, and the orange are the headings for this week - the 3D shapes! The work is almost done and I can't wait to hang it so the board can be b-e-a-utiful! The kids have done such wonderful work! 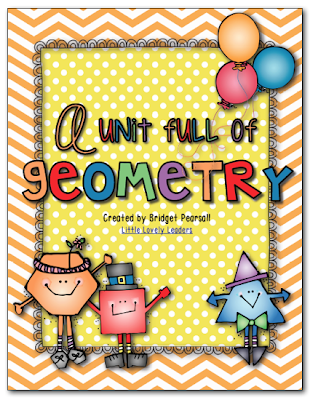 I might have to say that geometry could possibly be my favorite unit! 3. Pi Day!! Who celebrated? I was so excited to receive this pie from a student on Pi Day! (It was delicious, by the way!) I just love surprises from students! Especially math-related surprises! The nerd in me was so excited that someone else was celebrating Pi Day, like me :) You must admit...it is a good-looking pie! I had to deal with smelling it all day while it sat on my desk... torture! 4. A student drew me the greatest picture EVER! I am going to save this one forever and ever! 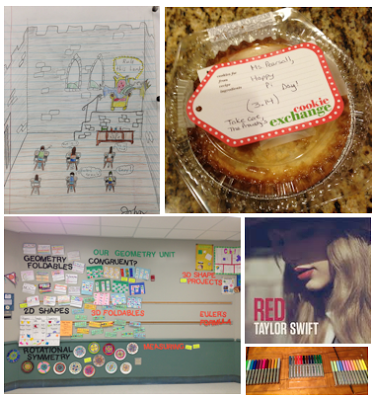 The rows of students, the thought bubbles of math terms....AND then there is me...the Queen :) Just like it should be! Haha!! I died laughing when I received this wonderful drawing. He is such a great artist and the humor is great! I was more happy about this picture than I was about the fact that it is Friday!! Definitely a keeper! I just had to share! 5. Last...Saving the BEST for last...I am officially going to see Taylor Swift next weekend!!! Ah!! I know not all of you are fans...but I totalllllly AM! I cannot wait to go to that concert! Uhh! So excited!! 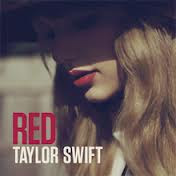 I just love love love this album! I cannot wait to hear all of those songs at the concert! Thanks for joining the party! Head on over to Doodle Bugs to see what everyone else is up to! 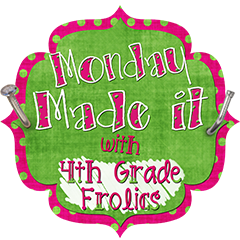 Linking up for Made It Monday over at Fourth Grade Frolics! Yay! Look how cute we are on the cover! I really, really needed to get organized! I am totally Type A when it comes to things I like...crafting, school work, my closet, the kitchen... but then there are things I don't like... taxes, saving receipts, insurance information... ew! I needed to make something to organize all of these things in a way that I like to organize... a binder! The cover :) My favorite! Me and Will on the cover! Another example below of a different section, the car and auto section! My next unit! A long one this time!! Should be done very soon!!! 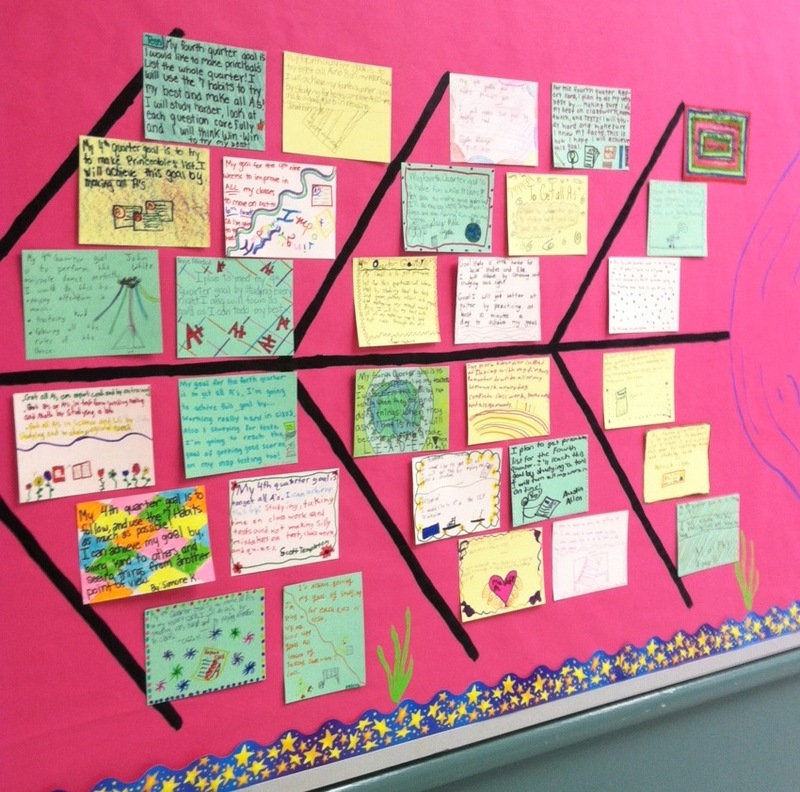 Thank you to Fourth Grade Frolics for doing this great Linky! I love Made It Monday! people made for Made It Monday!! Ah! I am a few days late! February really does go by quickly! I had the best time with my mom and sister! Thanks to all of you who entered the giveaway last week! Time to link up with Farley at Oh Boy, Fourth Grade! SO I just love love love Ellen...I am so glad that the "search" for her men's underwear model is up though because I sometimes watch Ellen while I am at the gym (if I can get there on time! )...and running on the treadmill while watching men walk around on Ellen in their underwear just was NOT socially acceptable...I don't think... haha! It felt really awkward to run while watching that...and knowing that people behind me were probably wondering, "what in the world is that strange girl watching??!!" My mom was here this weekend, as most of you know, and she did what the BEST moms do...cooked a LOT and stocked my fridge and freezer!!! Woo Hoo!! We have chili, chicken salad, Irish soda bread, sausage, meatballs, AND macaroni and cheese!! Not just one of each, either...but MULTIPLE containers full of these things!!! YES! It is so great to come home to a defrosted meal that makes me feel like mom cooked for me each night! Chili was tonight's option, because it is so "CHILLY" outside, and it was aaaaamazing! However...I did not stop myself when I was full..I just kept eating! Ugh! But so so so tasty! 7 minutes and counting to the Bachelor: Women Tell All !! I am so excited! 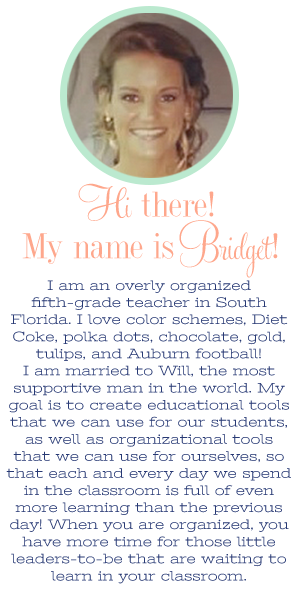 So my name is Bridget...to follow the rules my like, love, hate had to start with B's! Lastly...I HATE BUGS!!! Sick! Awful! Gross! No way! Get away! 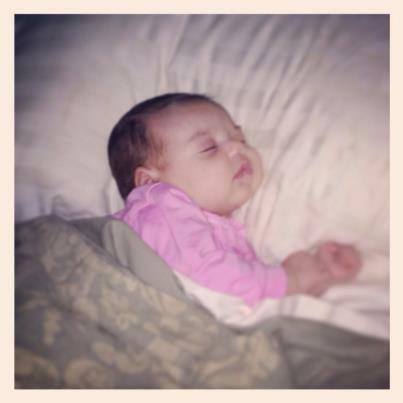 Something I SOO wanted to add into "I LOVE" is my 2 month old niece, Savanna! I miss her so so so much!! She is the cutest, most perfect little thing EVER! Obsessed! I cannot wait until Spring Break so that I can go see her!